Question marks were raised when Roy Hodgson installed Wayne Rooney as the new England captain in 2014 following Steven Gerrard’s international retirement. Could Rooney handle the pressure of being captain of both club and country? He has certainly silenced the critics as far as England performances are concerned. A second half double in Glasgow against Scotland took his overall tally for England to 46 goals in 101 internationals, just three shy of Bobby Charlton’s all-time record. Rooney has now been mentioned in the same breath as Stanley Mathews and Charlton. 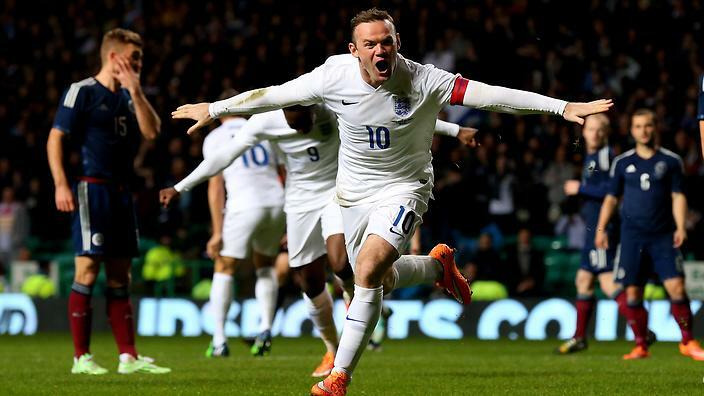 England have yet to taste defeat in six games since Rooney was elected captain. His leadership qualities was exemplified during this week’s 3-1 victory over Slovenia at Wembley. 40 seconds after falling behind in the match the striker won and drilled home the resulting penalty. Rooney’s individual and club honours speak for themselves – five Premier League titles, two League cups, three Community Shields and a Champions League medal. At 29 years of age the striker is in his prime. 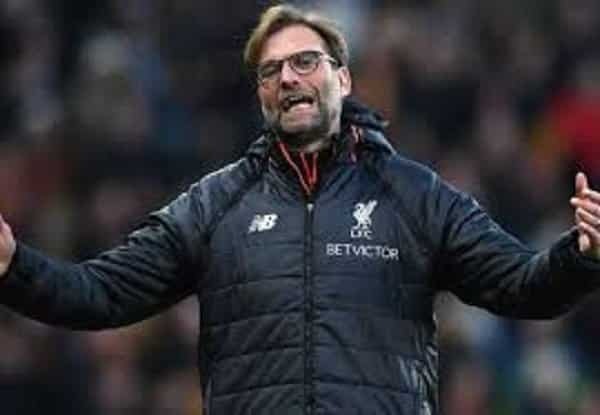 In recent months he has come under immense criticism, and was singled out by some disgruntled fans for England’s disastrous 2014 World Cup campaign. In recent seasons Rooney has been deployed in a deeper role rather than his favoured Centre forward position. We have seen glimpses of him dropping back to aid the midfielders with England and Manchester United, especially during Alex Ferguson’s last few seasons at Old Trafford. Ferguson cited Rooney’s exceptional long-range passing technique as a reason for positioning the player in midfield. So, where is Rooney’s best position? Well, his goal scoring record suggests he is more suited to playing as a striker. 161 goals from 315 Manchester United outings have seen him overtake Thierry Henry as the Premier League’s third highest all-time top goal scorer. Rooney’s versatility is an integral part of his game and it has been suggested that he should take up a more withdrawn role, playing as a holding midfielder. Roy Hodgson was tipped to play Rooney in a deep-lying role during England’s early group match with Denmark ahead of Jack Wilshere and Jordan Henderson. But a recent upturn in form from Wilshere will make him Hodgson’s first choice for now at least. The Arsenal man impressed during Tuesdays triumph at Celtic Park, and delivered a Pirlo-esque ball into Oxlade-Chamberlain who dispatched the header Cooley to the net. A problem surrounding English talent such as Rooney is that the media and fans tend to focus on one player and hype them up. Everton’s Ross Barkley has already been compared to Paul Gascoigne at the age of 20, yet he has hardly kicked a ball for England. Rooney’s ability is there for all to see. It is just whether or not he is able to continue performing to a consistently high level on a permanent basis at international level, and produce his Euro 2004 form at a major championships.